These are very cute & clever! 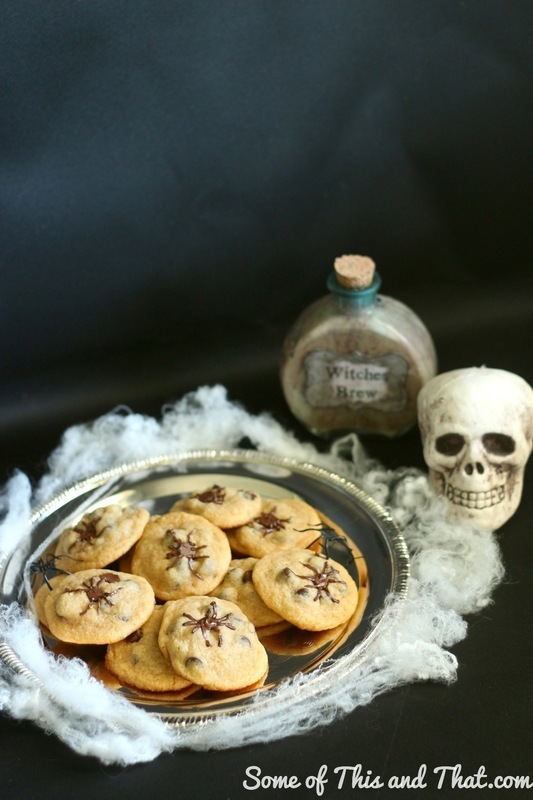 Love these cookies! They are so creepy and clever idea! 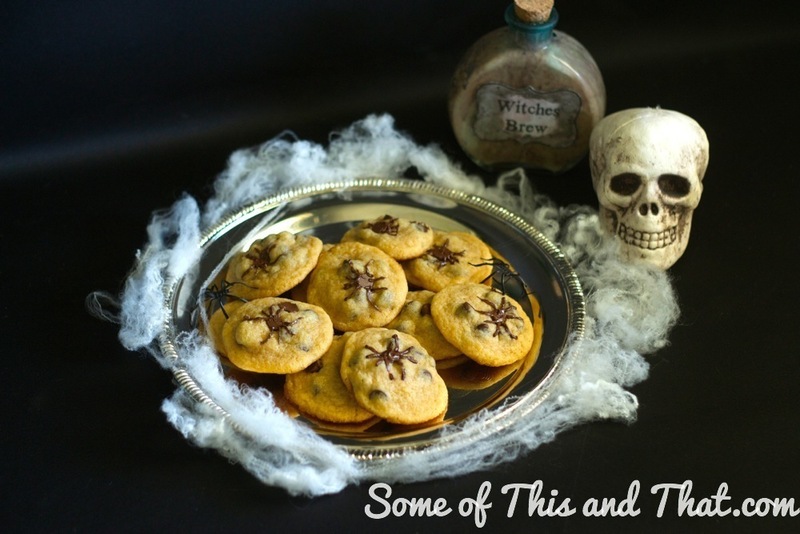 Stopping to let you know I am featuring your cookies at this week Halloween Spooktacular Linky Party! Thanks for linking up! Wow such an EXCELLENT idea – thanks for sharing! This is such a cute idea!! 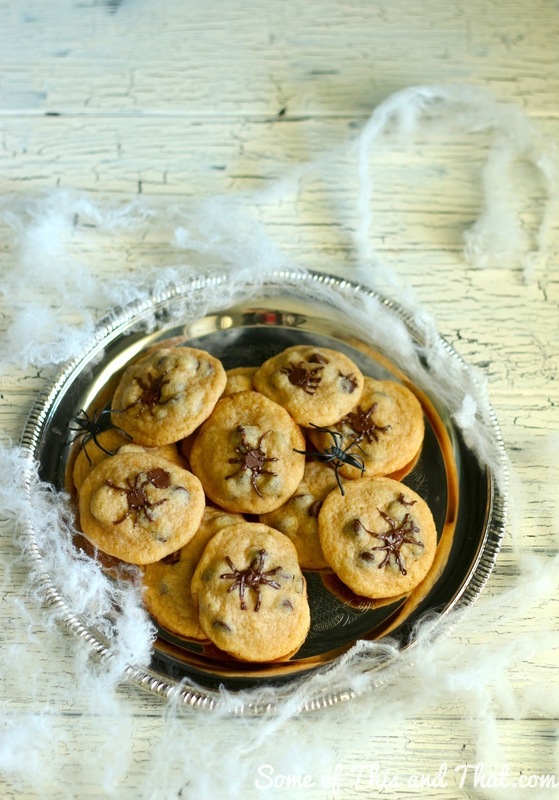 What a great way to turn a traditional treat into something spooky!